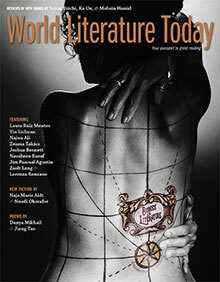 What kinds of reading, writing, and translation occur in relation to and between bodies? Nine writers explore the contours—and limits—of the human form on the page. Buy the full print or digital issue of WLT to read this section and to help support WLT.